Ferrari, Maserati, Aston Martin, Rolls-Royce and Bentley. Immerse yourself in our luxury automobile world and let yourself be enchanted. Cullinan is the name of the largest diamond ever found. 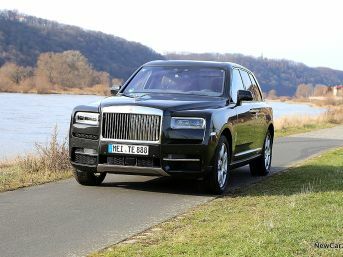 This piece got an extraordinary cutting by Rolls-Royce and crossed lines that remained untouched before. 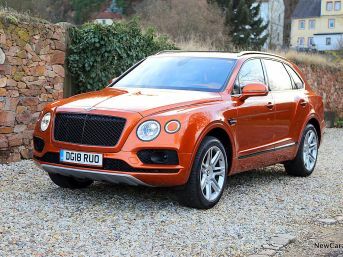 Bentley Bentayga V8 is the third derivative of Bentayga SUV reviewed by NewCarz.de. In a short film, Sören Luthardt, Sales Manager at Bentley Dresden, introduces our showroom and gives you an insight into the world of Bentley.